Okay, so I’ll be honest. When I first read the news I couldn’t help but become thrown off my rocker by the word “poach”. I’ve never heard it used in any other way that poaching animals for their skin like bad people do specifically with tigers & lions or killing elephants to get their ivory tusks. It’s certainly a heinous act that I won’t ever support, but how did the artist known as Prince “poach” someone?! So now I see what they mean by Prince was “poaching” someone. Basically the word poach can be used to described people of value who are stolen away from someone who does not own any rights to them as seen in the trained workers example seen above. 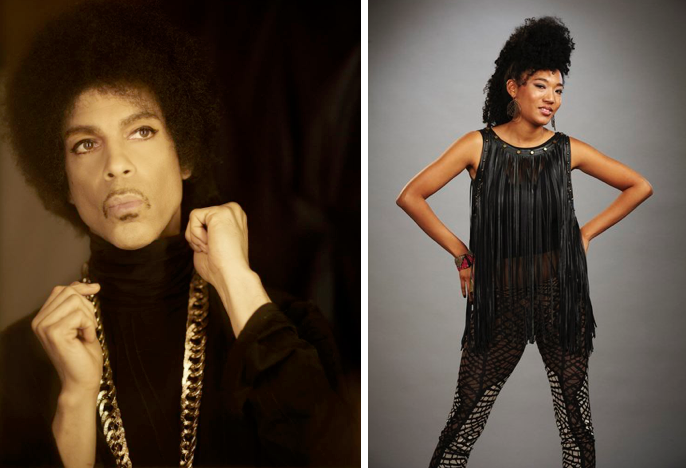 Prince has been sued by Jolene Cherry, a record producer who is claiming that he poached a former contestant from Season 4 of The Voice, Judith Hill. So now another legendary artist has shown interest in Judith and people who’ve been working with her for years in development are getting pretty angry! Jolene Cherry slapped Prince with some papers saying that she heard it through the grapevine that he was holding recording sessions with Judith at his studio in Paisley Park and she wasn’t going to have him steal her away! Miss Cherry signed Judith to The Cherry Party after The Voice concluded in 2013. The Cherry Party Jolene’s imprint through Sony and she’s been working for over a year developing Judith as a solo artist. Sony Music was planning to release her debut album and Jolene feels that Prince was poaching Judith and interfering with the process of completing the album for The Cherry Party! This lawsuit was filed in Los Angeles County on Friday and claims that Judith asked for permission to record a joint album with Prince and was denied. Now let me just say that I’m unsure of whether she was interested in doing a Prince produced album or in doing an album with Prince of duets of them together…that’s up in the air for interpretation as far as I’m concerned! Prince made a big no-no last week when he released Judith’s album “Back in Time” for free download with a link via Live Nation’s mailing list! I cannot even imagine the anguish and disappointment of Judith’s team to have been taken over like this. 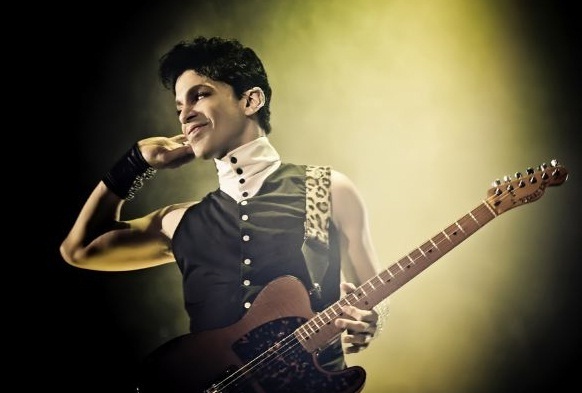 Is this really all for the sake of Prince being her mentor and founder?…because he’s not! You can’t put your flag in a land that was already discovered, bro! 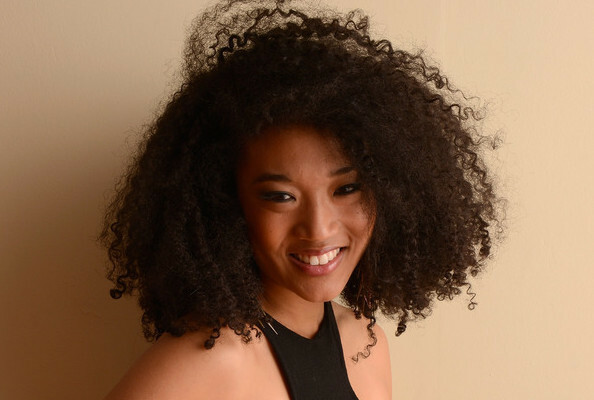 And now go figure that Judith Hill has filed a lawsuit in New York Superior Court against Jolene! She’s claiming that she tried to smear her as an artist in national press! I mean, c’mon lady! You can like Prince all you want, but you have a record deal and you’re team said No, you can’t release your album with Prince! Bottom line is, I want Prince to apologize, to pay Judith’s former team, and for Jolene Cherry to get more than enough money back for the pain and suffering Prince and Judith put her through! I think this whole thing is OUTRAGEOUS! Judith, you’re an amazing singer, but don’t make a mistake like this again. The Rolling Stones announce US tour dates! According to Hill (and Sony) Sony broke their agreement with Cherry and Cherry sent Hill what was essentially a letter of abandonment after Sony cut ties with her. “Having said she was “sick of the music business and all of its trash,” Cherry then disappeared, according to the complaint. It seems this is not as cut and dry as you’ve made it. Apparently Cherry was already chipping away at her “investment” before Prince came around.